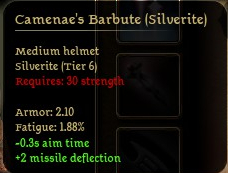 Readability improvements for cutscenes, the quest journal, the codex, conversation history, tooltips, the inventory, and other various menus. There\'s still lots more to go and more versions to come. Use up to all fifty quickslots regardless of display resolution. Multiple rows. Row centering options. 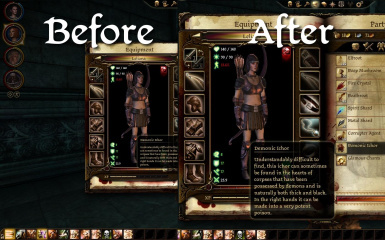 Modifies existing ability, potion, trap, grenade and inspiration bonus tooltips to give more detailed information about what various effects are. 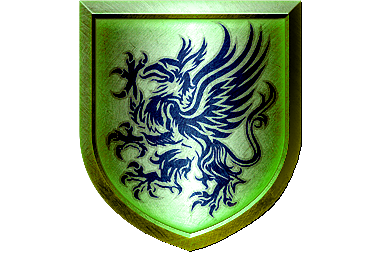 Floats the name of placeables, and optionally creatures, above the object similiar to what holding the TAB key does. 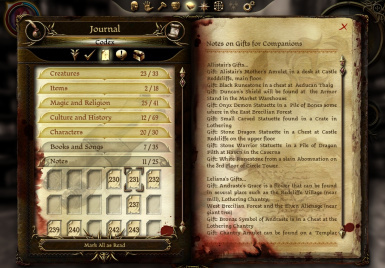 This mod will add a codex entry that lists the gifts for each companion and where to find them. 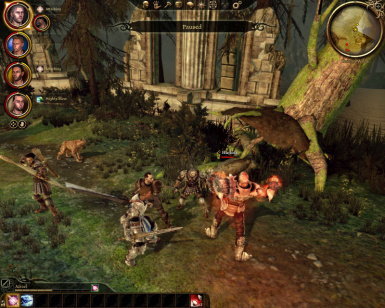 Removes ground rings that appears under characters and enemies. 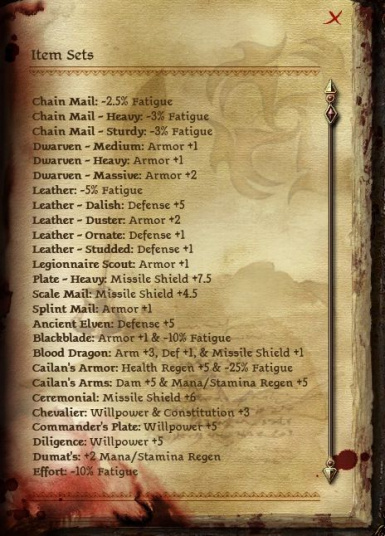 Adds a new entry to the Codex that shows the bonuses each Item Set provides. 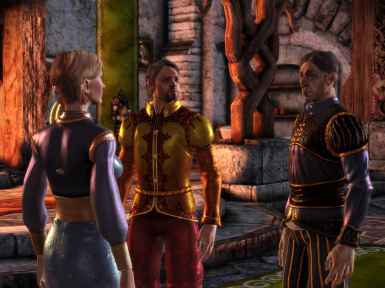 With this simple and single-purpose mod you\'ll be able to make screenshots during conversations and cutscenes without annoying parts of the interface like your responses, subtitles or top and bottom black letterboxes. 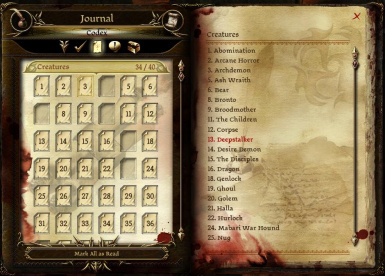 Clickable Codex Table of Contents. Already included in thet latest version of FtG UI Mod. 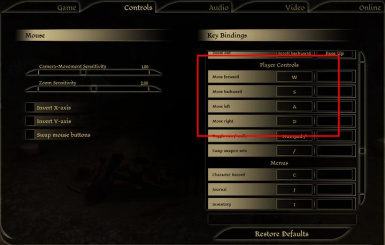 Auto switch quickslotbar when you change the weapon set, V2 for player only, V3 for party members. 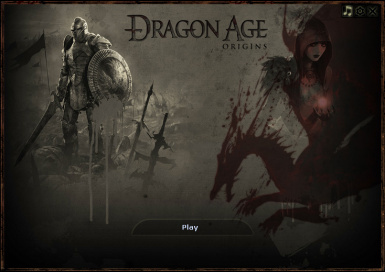 A simple launcher UI without ads or buttons you will most likely never use, in order to reveal more of the background. Add an autorun and tab toggle function to the game, without you having to open and close a program whenever you want it. 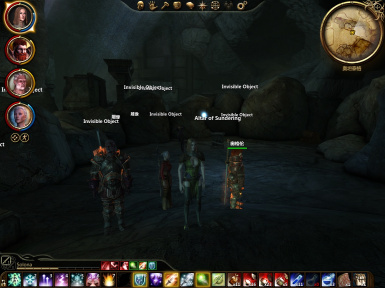 Now cursors will look like the ones in Neverwinter Nights game. Automove movement sticky key / toggle and usable item highlight sticky key / toggle. Same concept as existing mods but improved. 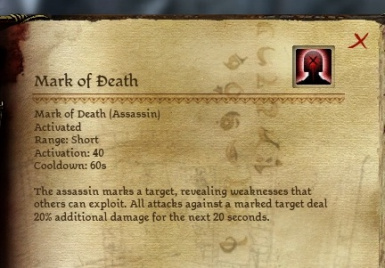 Increases the \'Bosses Killed\' statistic whenever a Boss-ranked creature is killed. Health bar color change in the character and summons portrait. Meant to help those with red/green color blindness actually see how much health they have. I\'m not color blind and have to guess using filters, so please give suggestions on what would help. This is a replacement file for the KeyBindings.ini file that has been written to allow use of the WASD keys to move your characters. 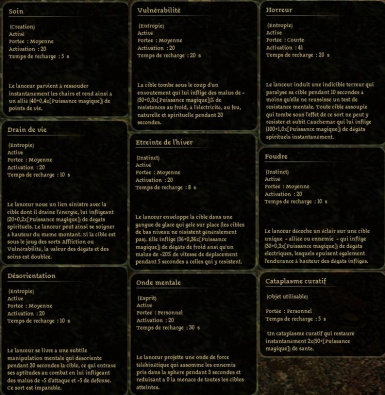 Traduction/transposition Francaise de Detailed Tooltips de Bibdy. Projet tjrs en developpement.